Review the eight basic functions of board of directors duties, and the expanding role of its membership. In order for a board to achieve success, each member must understand and embrace their indispensable role in corporate governance. 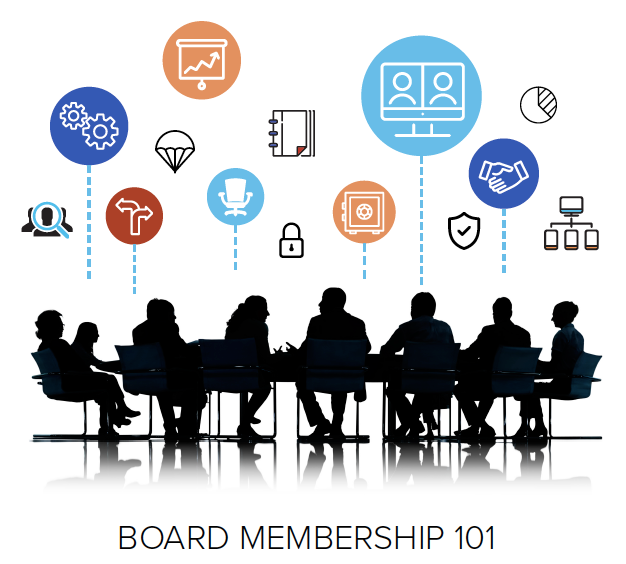 In this easy-to-read refresher, we explore the various aspects of board of directors duties and how they impact the development of the organization served. And much more. The modern-day board of directors faces challenges such as personnel oversight, security threats, and shifting cultural trends in companies. Facing those challenges requires a combination of collaboration, a thorough vetting process for membership, and establishing best practices for the organization from the beginning.